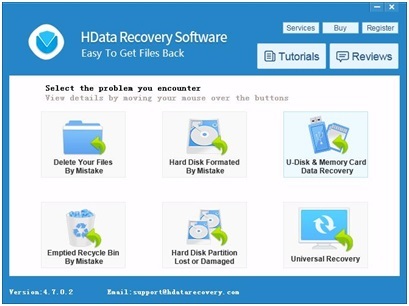 A new version for Hdata Recovery Software is released on last Monday. 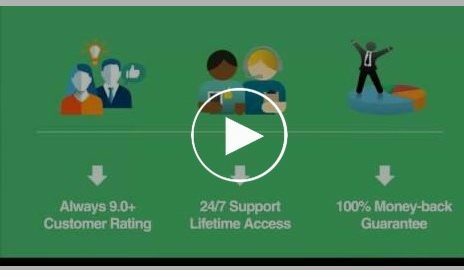 With the latest, it provides a quick and deep scan level into the hard drive. This will help to recognize all the deleted files. 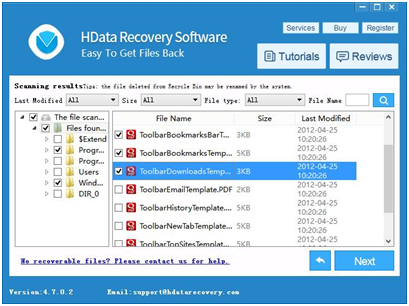 Compare to other recovery tools, Hdata Recovery Software is a safe and clean tool to recover files, it’s designed for everyone use with the 1-Click-Recover-All Model. Step 1. Launch and click the button to start the scanning. Step 2. 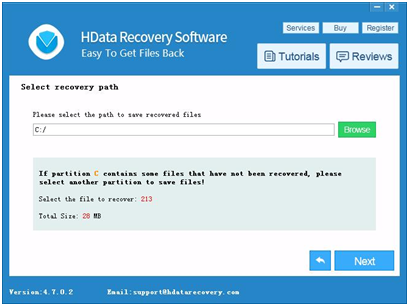 HData Recovery will scan to find out your lost files quickly; just keep waiting until you see the scan result list, all the files in the list is recoverable. Step 3. 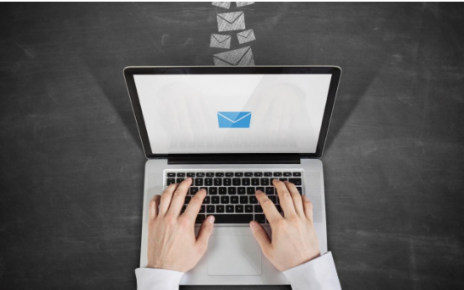 Check the files you would like recover, you will be able to preview the files such as image, txt, doc or any others, which will help to make decision. 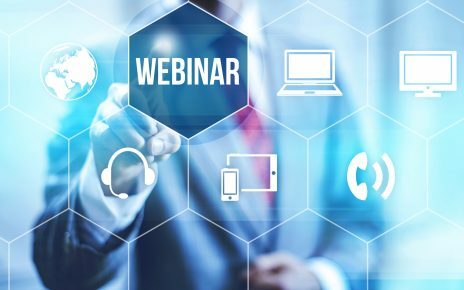 File recovery after accidental format or reinstalled Windows.